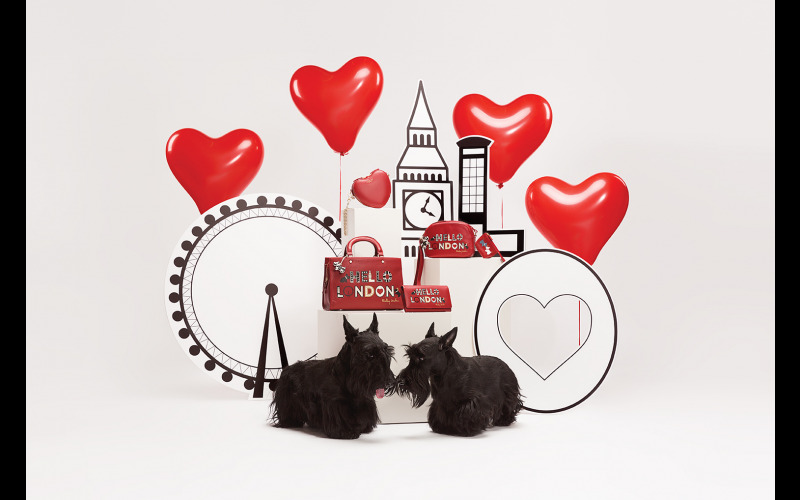 Watch the Royal Wedding with Radley London! To celebrate the Royal Wedding of Prince Harry and Meghan Markle, Radley London are hosting an exclusive private screening of the event at a top London location, on Saturday 19th May 2018! You could win a pair of tickets to watch the wedding in the comfort of a private screening room, before enjoying an all expenses paid afternoon tea. Plus two £150 gift vouchers to spend in Radley London. This event supports the launch of the ‘London’s Calling’ collection, a range of handbags and accessories created by Radley London to mark this very special royal occasion!